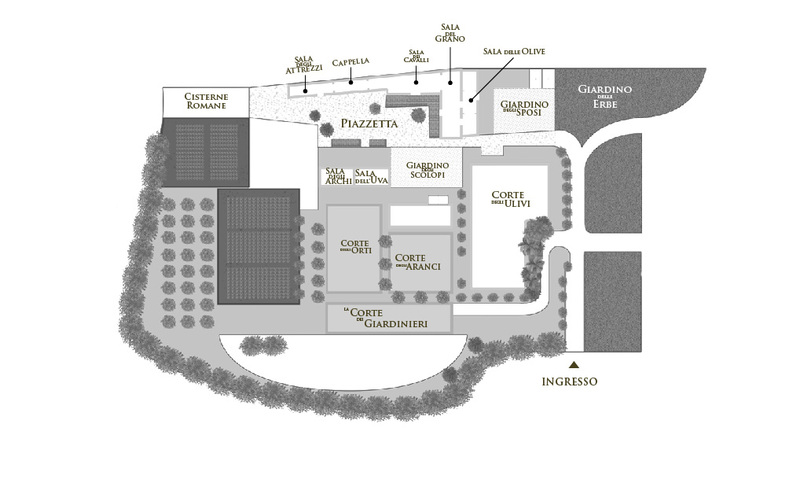 Le nostre sale, i nostri giardini, le nostre corti. The Convent is the ideal reference for conferences and congresses. Thanks to the variety of our rooms and their technological equipment we can easily accommodate multiple simultaneous meetings, offering each of them the best-suited room in terms of size and atmosphere. The silence of prayer near the party. This small room was the Piarist Fathers’ chapel, the most sacred place within the convent.